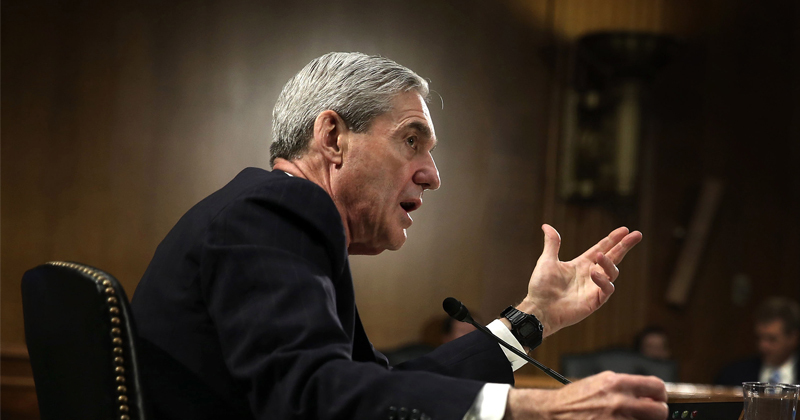 WASHINGTON, D.C. – Special Counselor Robert Mueller’s case is in danger of being thrown out of court when the FBI is forced to admit FISA court authority to conduct electronic surveillance on former Trump campaign Paul Manafort was based on the fraudulent Fusion GPS “Russia dossier” that the FBI, the Clinton campaign, and the Democratic National Committee paid to be produced. CNN reported the secret FISA warrant was obtained after Manafort became the subject of the FBI investigation that began as early as 2014 under then FBI Director James Comey, and centered upon work Manafort conducted consulting with Ukraine. “Some of the intelligence collected includes communications that sparked concerns among investigators that Manafort had encouraged the Russians to help with the campaign, according to three sources familiar with the investigation. Two of these sources, however, cautioned that the evidence is not conclusive,” CNN reported. “Special counsel Robert Mueller’s team, which is leading the investigation into Russia’s involvement in the election, has been provided details of these communications,” the CNN report stressed.